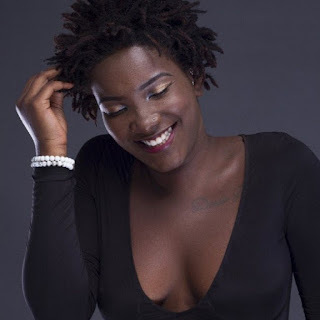 The final funeral rites and burial service of award winning songstress , Ebony Reigns will be held at the forecourt of the State House, Accra. The dancehall artiste who passed on in gory car crash will be laid in rest on Saturday March 24, 2018 at the aforementioned venue and not on March 17,2018 at Independence square as reported early on. The change in date and venue comes as result of difficulties in securing the independence square on March 17 for her funeral rites because it’s been booked for another purpose by an unknown outfit. Born Priscilla Opoku-Kwarteng, died on Thursday, February 8 , 2018 with two others, her friend, Franky Kuri who was buried on Saturday March 3,2019 and ‘bodyguard’ Lance Corporal Vondee Francis Atsu who will be buried on March, 23,2018 at Adidome Mafi in the Volta Region where he hails from.